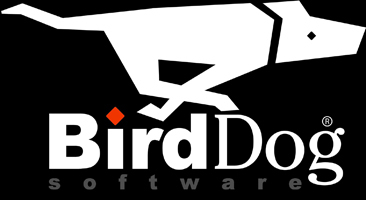 With BirdDog Software, your distribution company can manage its entire front-office, back-office and warehouse operations with a single, flexible, powerful business application. BirdDog gives you control of your wholesale distribution business through real-time dashboards to improve ordering and invoicing, better manage inventory, and efficiently deliver customer service. Our wholesale distribution software gives you the control you need. Adding users allows you to involve employees, partners, and customers so you can automate ALL business processes - even processes that span offices, warehouses, and external partners. 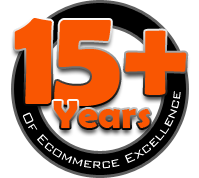 Ecommerce, and more — worldwide.